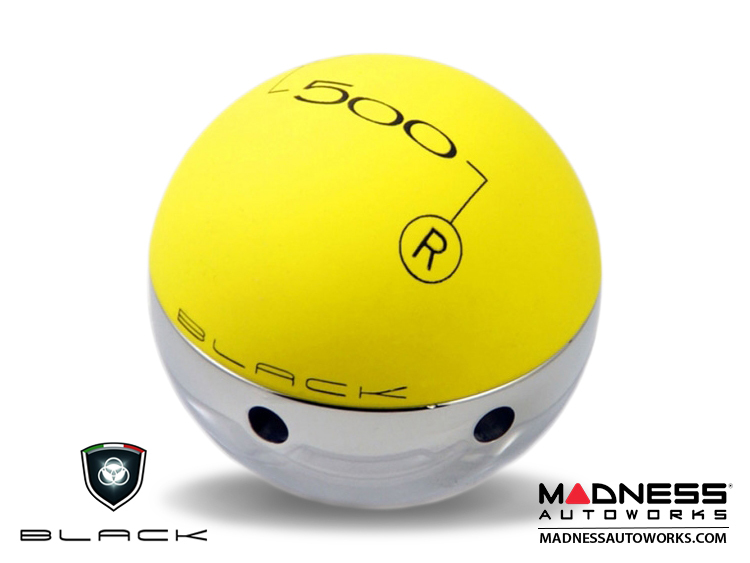 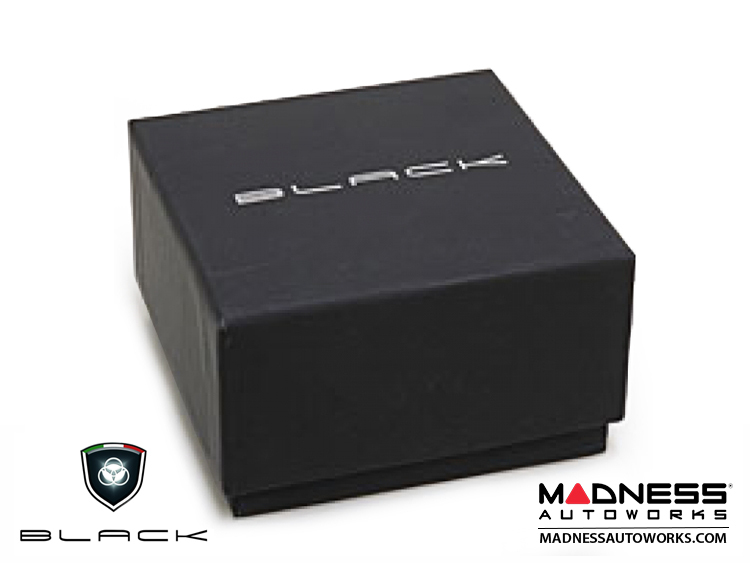 Customize your FIAT 500 with a Custom Italian Designed Shift Knob by the World Famous BLACK. 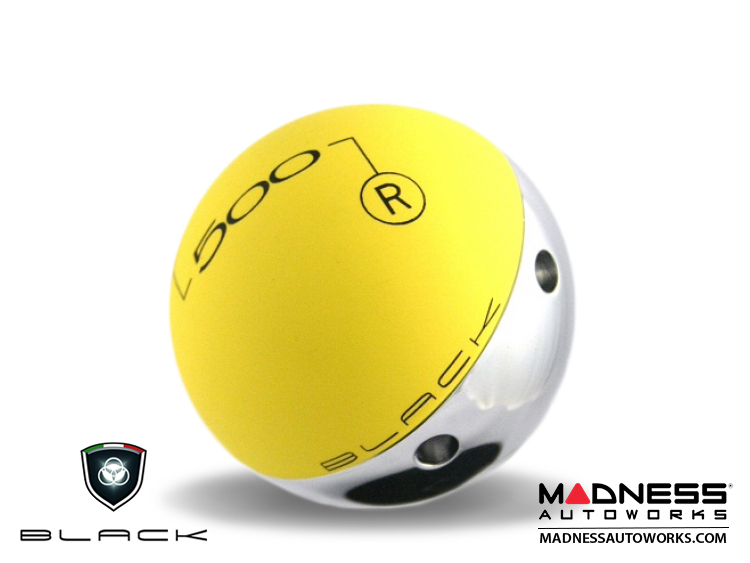 We install these shift knobs regularly on customer cars at our shop and also install these on our own FIAT 500 cars and can honestly say these are the very best shift knobs for your favorite FIAT 500. 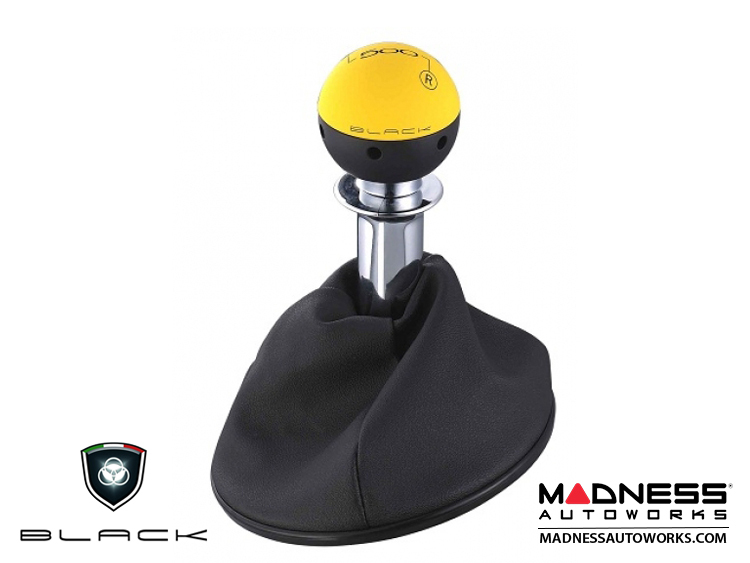 The BLACK Custom Shift Knobs are on the cutting edge of design, are refined, elegant and most importantly are ideal for those who wish to step up a gear in life while driving.